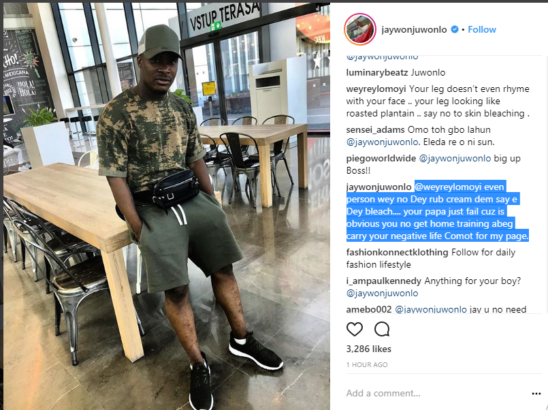 Veteran singer, Jaywon, who has been off the music radar for sometime now, was dragged into a banter by a follower who accused him of bleaching. 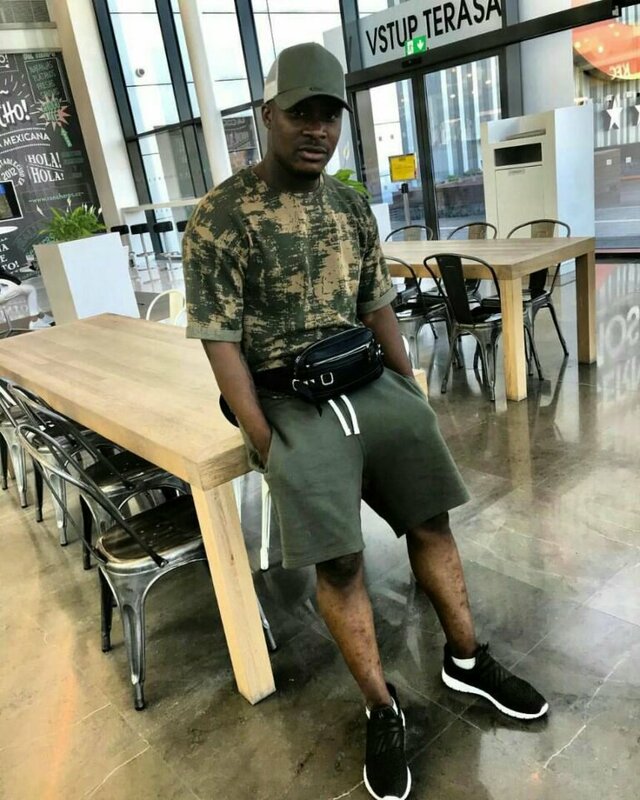 “Your leg doesn’t even rhyme with your face .. your leg looking like roasted plantain .. say no to skin bleaching”. 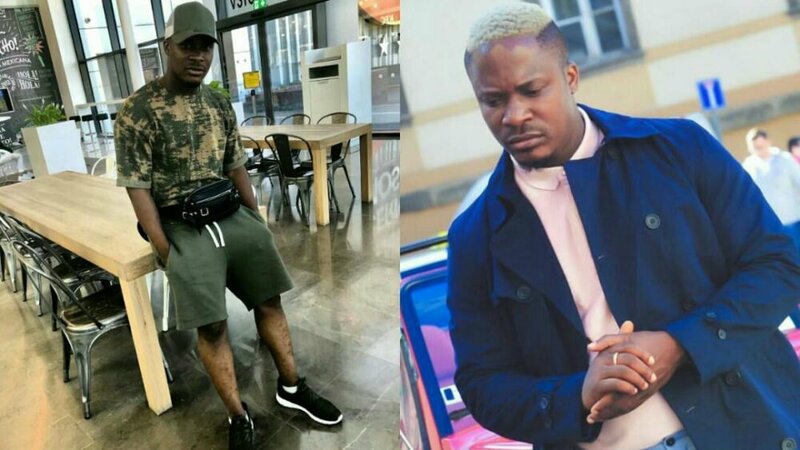 0 Response to "“You no get home training ” – Jaywon blast fan who accused him of bleaching"